S/Sgt. 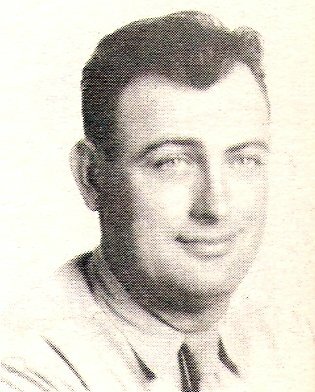 Elbert S. Andrews, son of Mr. and Mrs. Sam Andrews, Olney, husband of Jo Frances Clearman. Entered Army, 1942, trained at Ft. Clark, Texas, Ft. Custer, Mich, Camp Ellis, Ill. and amp Beale, Cal. Served in Okinawa. Awarded GCM, APO with 1 Battle Star, Amer. Theater and Victory. Discharged in 1946.